Ferrie Schweitzer’s career in a nutshell: he began his career as a graduated watchmaker, promoted to Customer Service Manager responsible for a team of more than 20 employees and a revenue worth millions of Dutch Guilders. 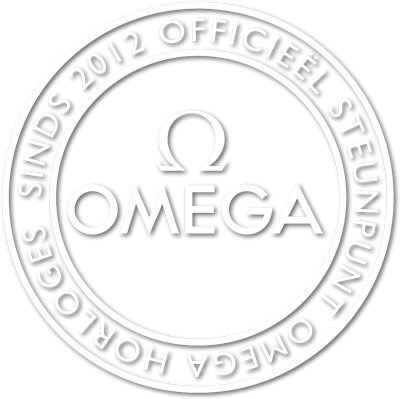 Currently he is a successful entrepreneur specialized in Omega watches. His success story is the direct result of profound commitment, dedication and involvement and of course 100% craftsmanship.